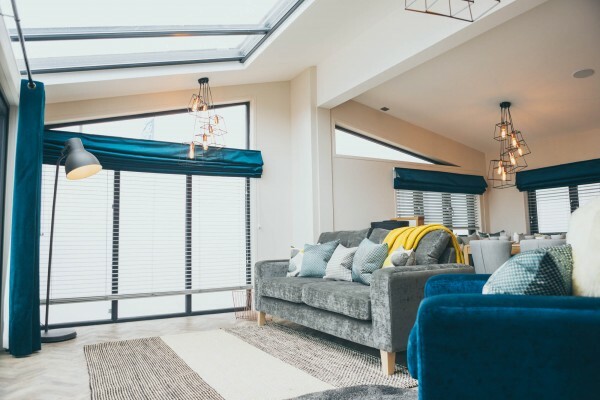 This year’s newest show, The World of Park & Leisure Homes Show at Ardingly, will see Pathfinder Homes bring yet another inspiring and lively new atmosphere to the show. With a strategic plan to demonstrate to guests at the show just exactly… how they continue to set the standard throughout the industry. Through a nature-inspired layout, coupled with innovative features; the stand has been designed to take visitors through a sensually simulating timeline encompassing the history and events which have led Pathfinder Homes to where they are today, the UK’s leading luxury lodge manufacturer. Stand features the opportunity for guests can watch the full build process of the UK’s biggest ‘Mobile Unit’ delivered to Crofthead Holiday Park in February. Providing an exclusive, behind the scenes preview of exactly how the experts achieve the luxury & quality present in every home. As well as visiting the viewing area, you’ll be able to view how their famous legacy was built, current events and achievements along with a sneak preview of their plans for the future. Alongside this visitors looking to buy a Pathfinder Home on a park will be spoilt for choice in the area dedicated to the cause ‘find your perfect park’, there will even be a doggy station if you’re planning on bringing your four-legged friends – Pathfinder Homes will certainly welcome them! The redesigned and utterly beautiful Silverton. A fusion of organic and industrial design, The soft color of its cedar cladding is brought to life with the grey slate style pitched roof, creating a home with impressive looks that will sit happily in any surrounding, from woodland park to beachside setting. Picture windows, two sets of sliding doors and roof windows ensure the open-plan living area is a bright, welcoming space. Smooth wood flooring brings a natural feel to the Silverton which although finished in a clean, modern fashion, is a home which lends itself to comfy days and cozy nights. Evenings can be spent sat on the leather sofas watching the flames flicker in the contemporary wall-mounted fire whilst enjoying the latest drama on the large TV, a good book or the company of friends and a bottle of wine. One of our favorites, and a bestseller, The Retreat, will be the second show home this year. Incredibly popular in both, the residential & holiday market, the new Retreat combines a sense of elegance and comfort, with its rustic features creating, quite literally, a retreat from the hustle and bustle of the real world. This home is a perfect blend of class and sophistication, without looking out of place surrounded by country side. Also joining available for exploration is the View… This new design truly is a breath of fresh air within the industry and what’s more? It’s our most affordable home to date. Created to the exemplary Pathfinder Homes standards with the rental market in mind this home offers all the basic luxuries you would expect to find in a Pathfinder Home but at a great price. 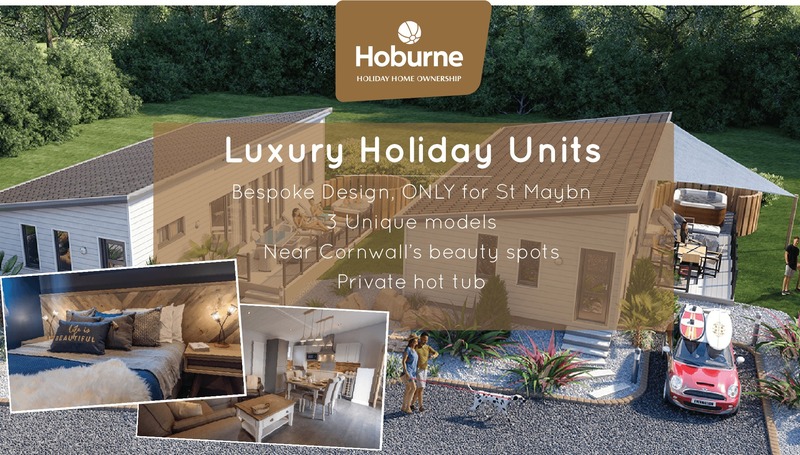 Finally, the exclusive design created especially for Hoburne Hideaway Lodges in St Mabyn will be available for viewing. A truly versatile & fluid design with every home hosting a unique personality & features indulgent finishing throughout including ceramic tiling, designer furniture & exceptionally clever design. This park will offer accommodation for short break holidays but also the opportunity to own your very own holiday home. 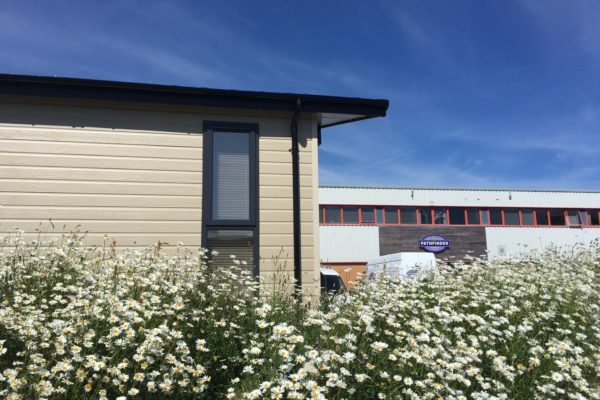 It’s fair to say Pathfinder Homes are more than a little excited about appearing at the industry’s newest show this year simply cannot wait to show off their offering!